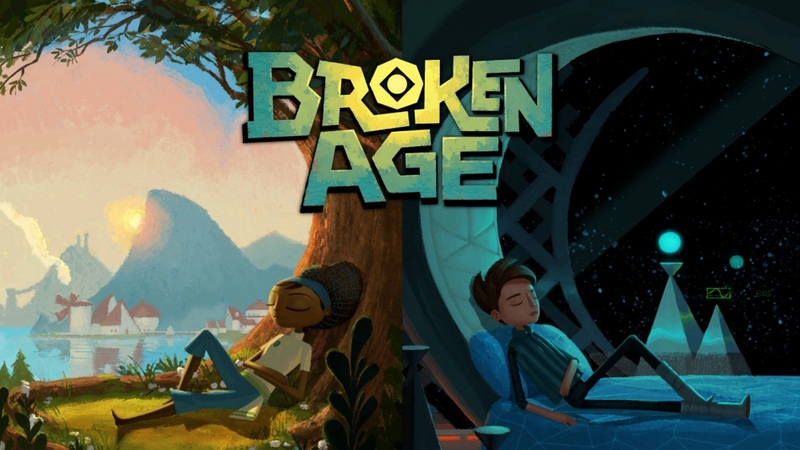 Want Broken Age on Wii U? 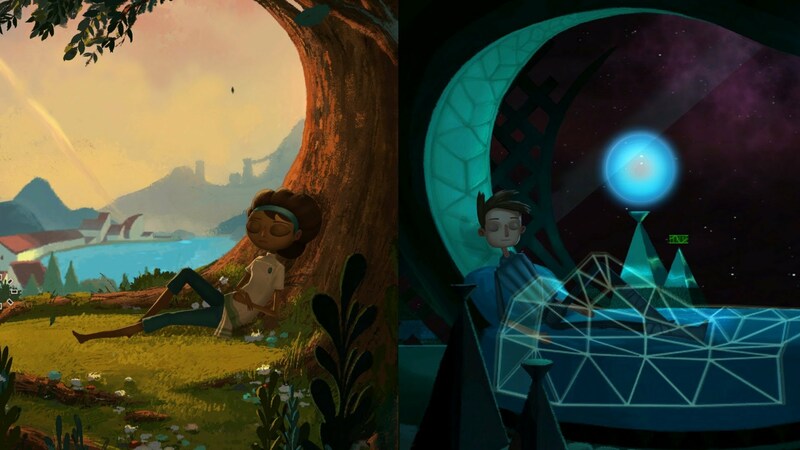 Then it might be best to let developer Double Fine know! 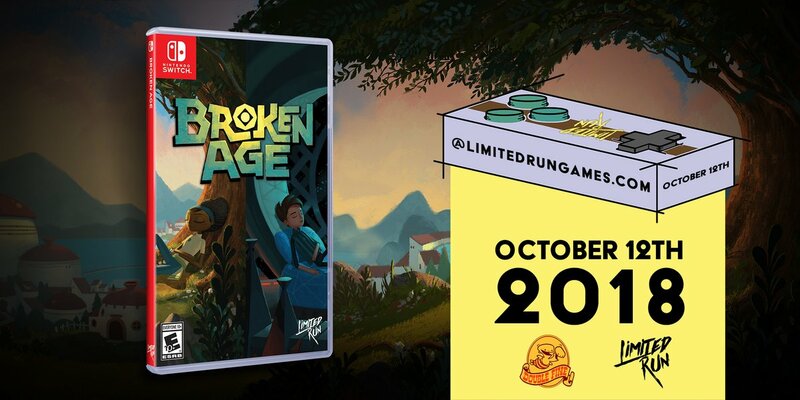 COO Justin Bailey told one fan on Twitter, “if enough people” show interest in having Broken Age on Wii U, “I’m sure I can make that happen”. Thanks to Adam W. for the tip.